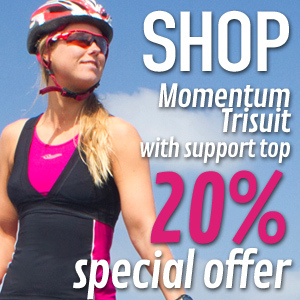 Trisuits and triathlon clothing for women. Best fit & design. The Great Debate: One-Piece or Two-Piece Trisuit? Trigirl – Whether you’re looking for amazing triathlon clothing, advice to get you through your first (or fastest) triathlon or just fun articles about all things triathlon from a female point-of-view, you’ve come to the right place! Triathlon preparation checklist: training, recovery, nutrition… and a great trisuit! Check out our online shop for flattering, top of the line tri kit, high-performance accessories, training packages, wetsuits and more! Wondering what to wear to train and race? 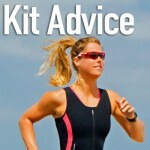 You need our Trigirl triathlon kit advice! Worried about buying your triathlon suit online? Don’t be! Click here for our size guide to help you find the perfect fit. 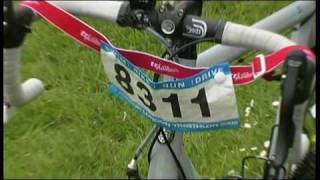 Considering a triathlon? Are you asking yourself: Can I do it? Yes, you can! If you’re wondering where to begin, how to conquer the swim, what you need for race day and more, read Trigirl’s triathlon tips for beginners to get you started and get you to the finish! 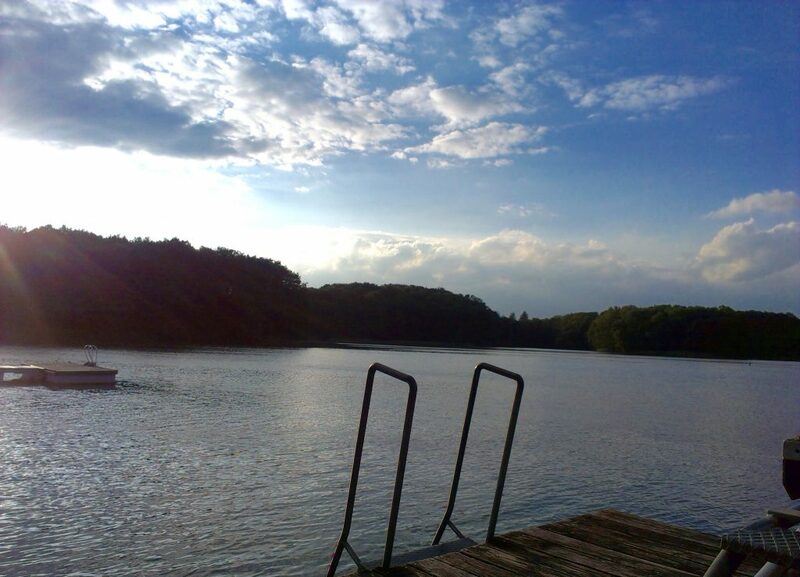 You’ve signed up for a triathlon, now comes the hard part! Looking for the best way to approach your training? We can help! Our training section helps to cut through all of the jargon and gives you the advice that you really need for your best race ever! All of that training making you hungry? 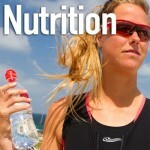 Our nutrition articles will help you get the most out of what you eat and drink, whether you’re training or racing… And they’re written just for women triathletes by experts in the field, so you know that you’re getting advice made for you. 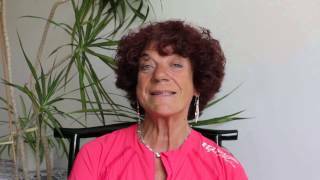 Want all of the latest Trigirl news? Interested in learning from other triathletes? Hoping to get tips from coaches and nutritionists? 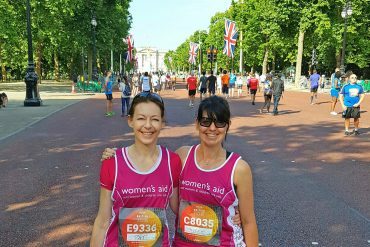 Check out our blog for tips, news and stories from other women triathletes who are living the challenge! Giving you confidence to complete and compete. 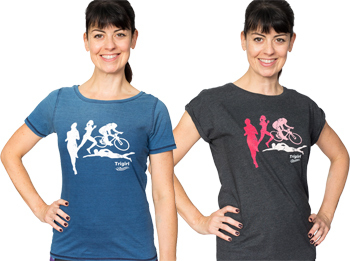 Trigirl triathlon clothing fits, flatters and performs. Trigirl tri suits and triathlon clothing for women are perfect for female triathletes because at Trigirl, we are female triathletes. We know that great fit is confidence-inspiring and will help you to perform at your best- and that you want to look great, too. 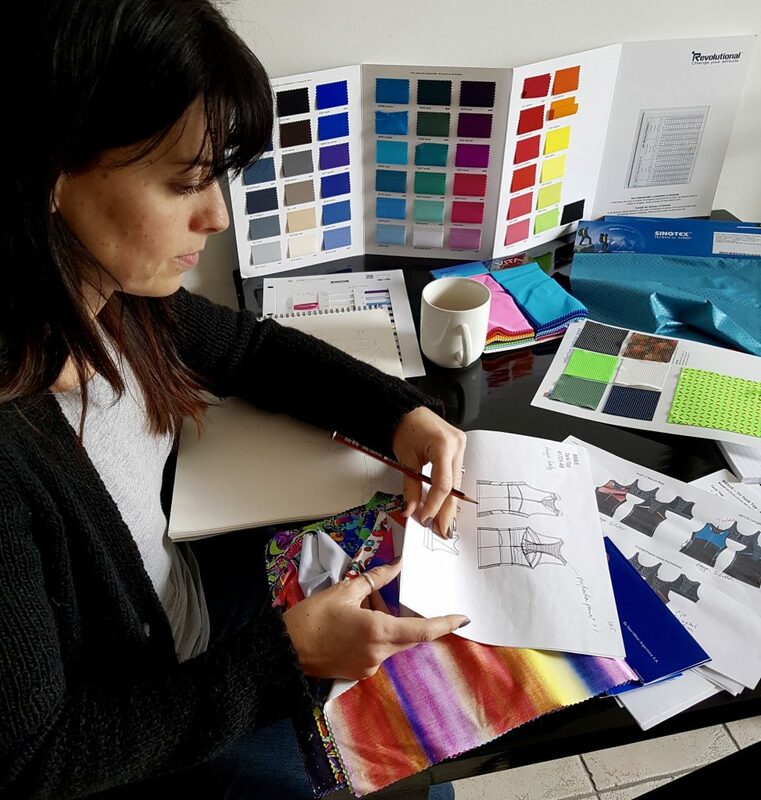 Our triathlon clothing, tri suit and accessory designs are ultra-flattering with every detail thought through; the tops and shorts don’t ride up, the bras offer support, the fabrics are quick-drying, the cycling pad is female-specific. Trigirl triathlon kit is made with you in mind!